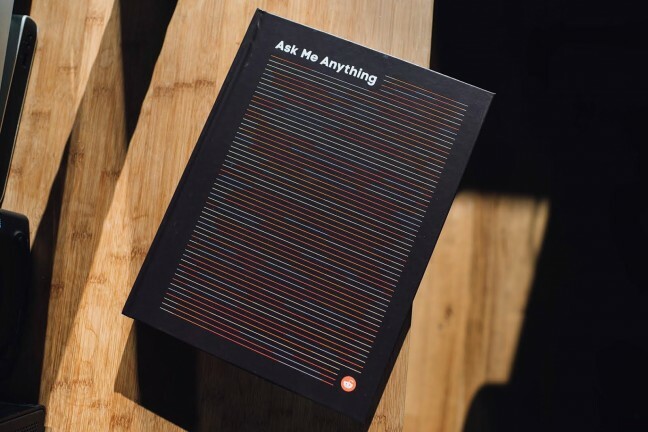 I read this book on my Kindle while flying to WWDC last week, and I thoroughly enjoyed it. 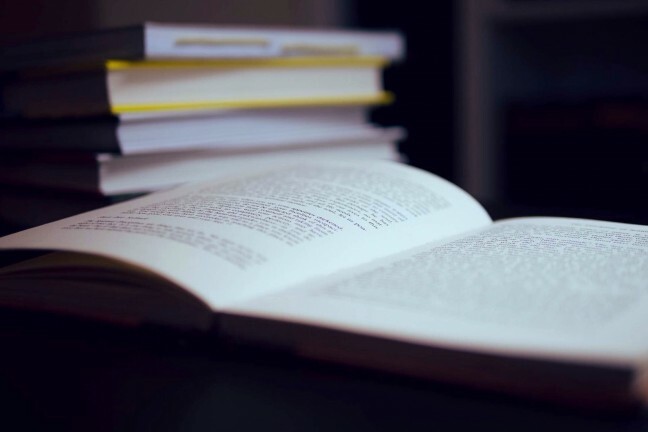 There are 88 chapters, some as short as a single paragraph, and they cover all manners of questions, challenges, tips, and goals that entrepreneurs and business owners face. It’s written by Felix Dennis, the founder of Dennis Publishing. 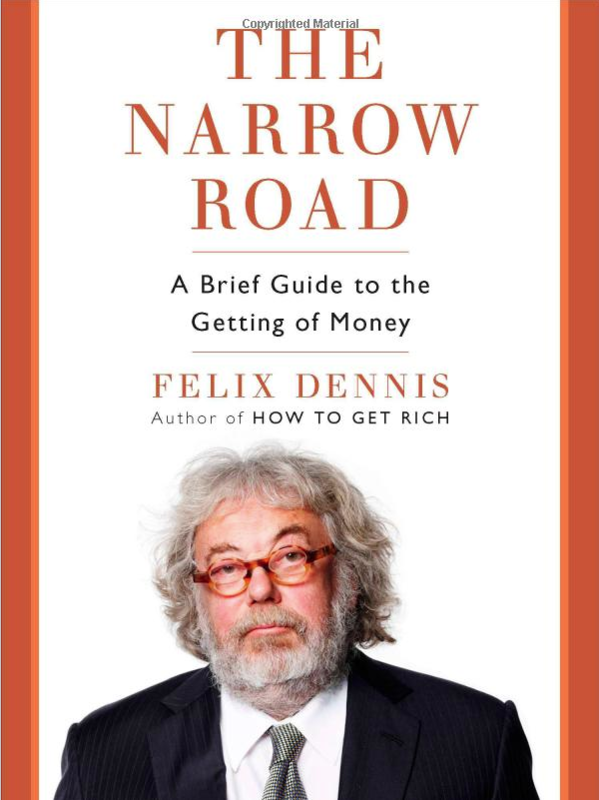 Dennis is an interesting character, and his book, The Narrow Road, is equally interesting as well as quick and insightful. And though I don’t agree with all of Dennis’s philosophies and values on life and lifestyle, there was much that I did learn from his book.